Eurofutur Tilt-and-Slide Doors in Vélez-Málaga - Juan Verdún S.L. 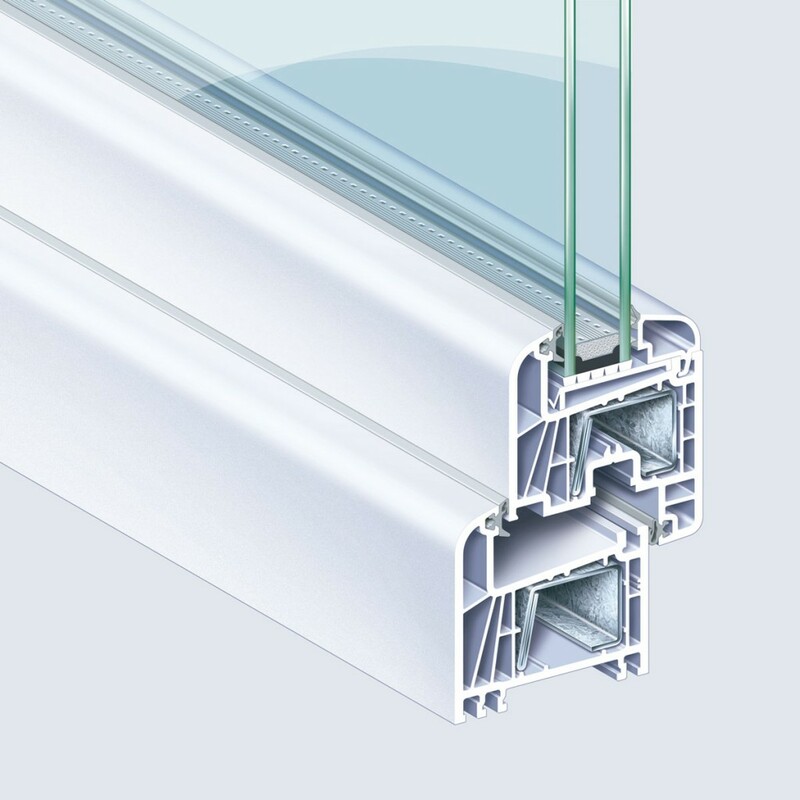 The Eurofutur Elegance profile is utilized, these profiles have a minimum of 70mm depth and 5 insulation chambers. Ability to use special glazings and with high thickness. Inclined inner frame for better evacuation and double seal for hermetic closure. Two types of panes: Recessed (70mm) or semi-recessed (82mm). PVC-U sliding system with double seal, which allows the creation of large glazed areas with high levels of thermal and acoustic insulation. 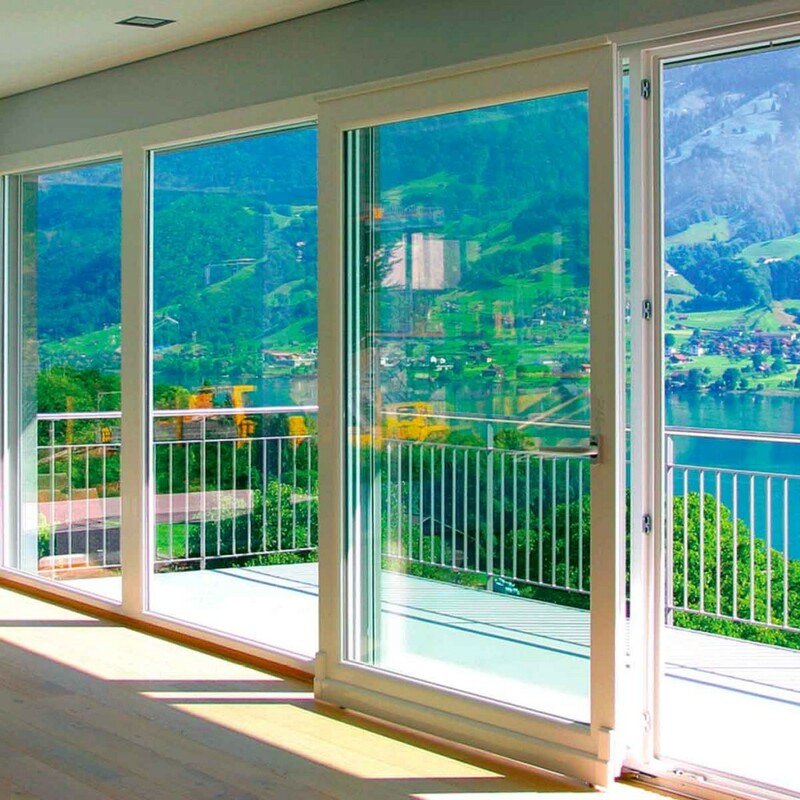 The Tilt-and-Slide is ideal for terrace enclosures since it combines a great resistance with a smooth and silent sliding. It has a double seal so it retains all its hermetic properties, insulation and sealing.